Former Power Development Board (PDB) employee and Collective Bargaining Agent (CBA) leader Alauddin Mia has been enjoying the benefits of a SUV and its expenses despite retiring two years ago. Alauddin, well known as a CBA leader is a retired third-grade employee, who has been using a Mitsubishi Pajero SUV for the last 10 years with all expenses paid. 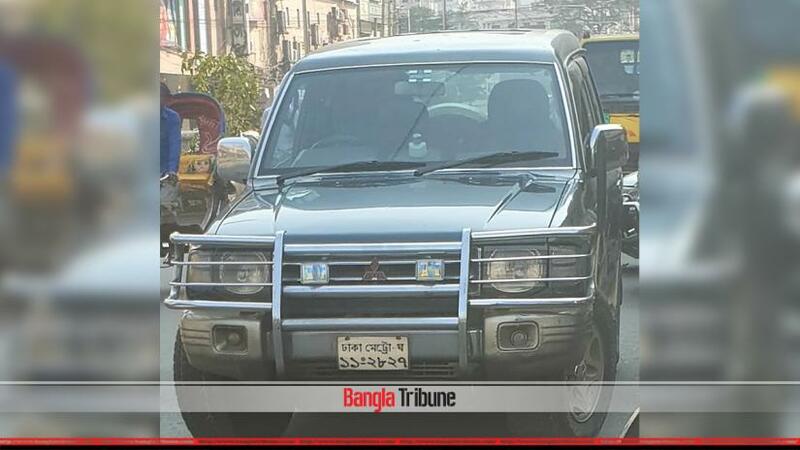 On Monday (Jan 11), a five-member Anti Corruption Commission (ACC) team led by Deputy Director Salauddin Ahmed seized the car from the capital’s Motijheel. Only the car’s driver was there when the raid took place and he was let off after his statement was recorded. “Even though the car is registered under PDB, that employee can’t use the car under any circumstance,” ACC Director General Mohammad Munir Chowdhury told the media. He said that Alauddin retired in 2017 as a steno typist from PDB’s Directorate of Design and Inspection and his Post Retirement Leave (PRL) ended in August last year. The ACC official said that a probe will be launched to find out how a car was allotted to a third-grade employee and actions will be taken against those involved. “Any complaint of misuse of state-owned vehicles will be probed,” he added.